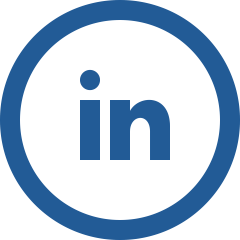 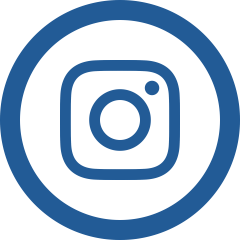 This year you will be able to take home the memories of RBC Race for the Kids and pop them on the fridge, all thanks to our wonderful new partner, Box of Memories. 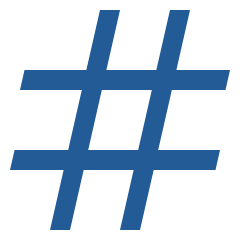 With their hashtag printer, all you have to do is Snap, Tag, Print! 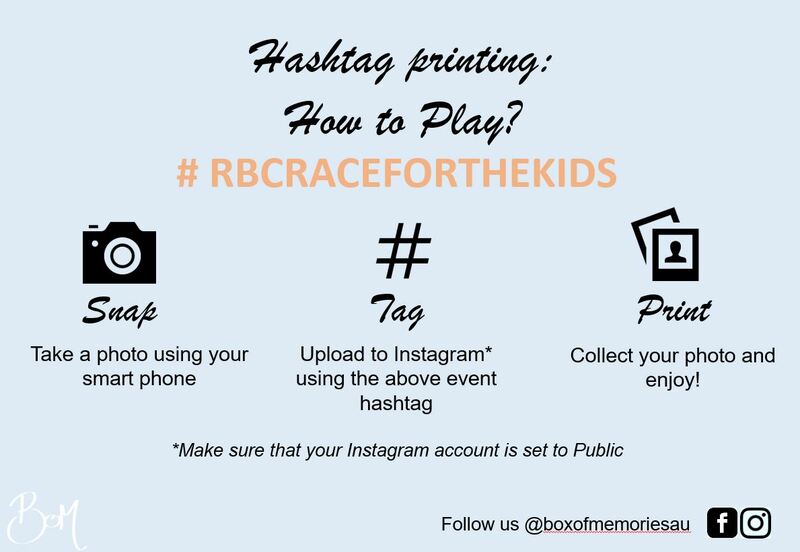 Capture those special moments on your phone, upload your snaps to Instagram with the hashtag #rbcraceforthekids and then pick up your printed photos.